Tewfik Hamel is a consultant and a researcher in Military History. 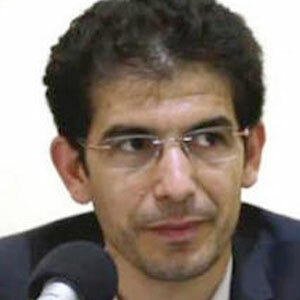 Before, he was a research fellow at the Paris-based Foundation for Political Innovation (2008-2009) and a member of the Mediterranean Foundation for Strategic Studies (Fondation Méditerranéenne d’Etudes Stratégiques, FMES). A member of the Editorial Board of Geostratégiques ,Tewfik Hamel is the author of several articles that have published in the National Defence Review, Geostratégiques and the review of the common market and the European Union.